STAT explores the quirks of the human body in our video series, Boddities. We chase down answers to your questions: Why do you see spots when you look at bright lights? Why does it hurt so much to get water up your nose? 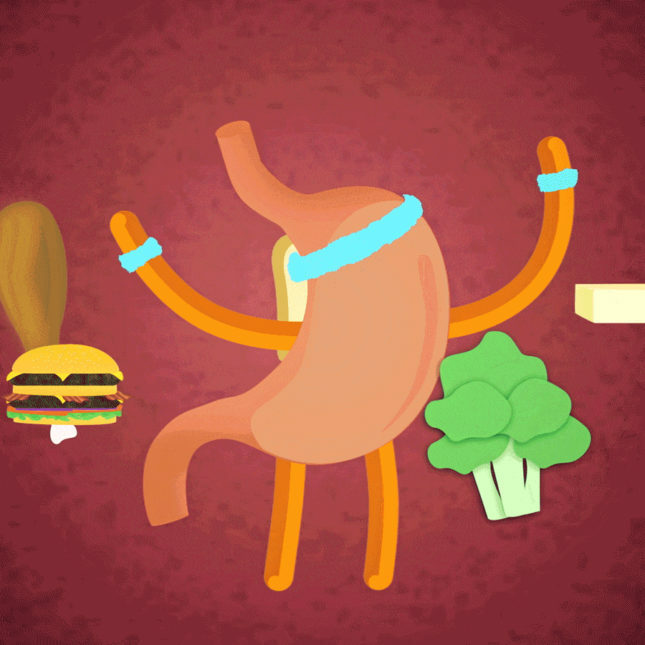 Why doesn’t your stomach eat itself when it’s done digesting your food? We’ve paired a few of our videos with short classroom worksheets. We’re working on adding more, so please email me with your thoughts and suggestions. And please ask your students what they’d like to learn in a future episode of Boddities. We welcome their questions! You can reach Boddities host (and STAT reporter) Megan Thielking at megan.thielking@statnews.com.